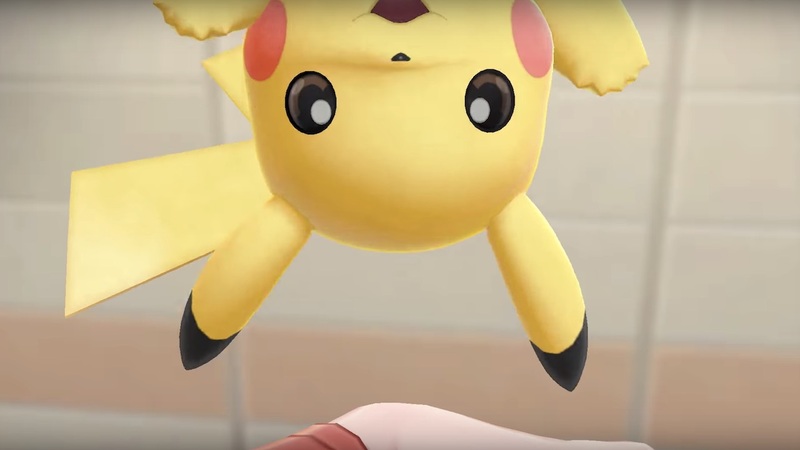 As part of an extensive article in Weekly Famitsu where developers share their thanks and look to the future, Game Freak has expressed that they hope to “surprise” players in 2019. Serebii reports that little else was mentioned or hinted at, but we know that the upcoming Pokémon games in development will be a new start for the role-playing series, in being the first Generation VIII adventures. The Pokémon Company CEO Tsunekazu Ishihara has previously spoken to the magazine about the core Pokémon RPG games, in that they will continue with the “traditions” that players have come to expect from the series. The new Pokémon games will release exclusively for Nintendo Switch worldwide in late 2019.